This Celebrity Star Welcomes A Baby! Look Over Exclusive Baby Pictures! Welcoming a baby into the world changes your perspective toward the world! The feeling of parenthood wrecks or overwhelms you with happiness! This celebrity star has finally welcomed baby! You can't miss baby's pictures! 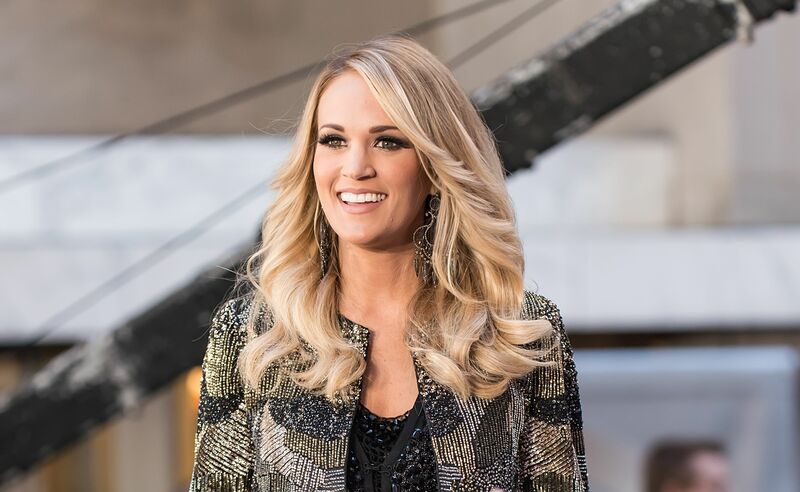 The country’s singer superstar was pregnant with her baby number two with her love of life, Mike Fisher. The journey of getting pregnant and welcoming a baby in this beautiful is a very big deal for her! She had gone through miscarriages in a span of two years. Carrie has inspired us to never give up! After months of strolling her baby bump in the public, many of them asked about the baby gender. The “Good Girl” Singer said, “I feel like everybody just knows everything about everybody, so we just like to have a little secret for a little while,“. Well, IT’S A BOY!! She had revealed about her pregnancy struggles! If you look over her eyes, the satisfaction of carrying her baby and welcoming the baby healthy can be depicted by her face. She is very thankful to Mike for staying in her life as she thinks that he was her spinal cord! We are excited to see the baby grow in front of our eyes! One with the Big Brother! It’s very difficult to define the feelings of the three years old, Isaiah Fisher. Carrying Jacob in his hands, looking over him and telling I will take responsibility of you and will help you in every aspect of your world! Sleeping in peace! Mike, the baby daddy posted the above picture and quoted, “Jacob Bryan Fisher! You are a gift from our Lord! The last few years has has had its challenges and it makes this moment even more sweet! We didn’t know if Izzy would ever have another sibling but we learned through it all that God is in control and his timing is perfect! He is good all the time even in the difficult times that are hard to understand.”.